The postdoctoral scholar will carry out a combination of experimental and desk research on trust, media, and democracy with the aim of advancing knowledge on (re)building trust and understanding in society. S/he will also collaborate with Associate Professor Jane Suiter and her team on projects investigating the roles of socially interactive media in building and deepening trust in media and democratic institutions. The extent to which citizens are informed about politics and trust political institutions are important indicators of the strength of democracy. Yet, evidence consistently points to low-levels of political knowledge and declining levels of trust in democratic institutions. The advent of digital and social media appears to have exasperated these conditions. Contrary to early expectations that online communication would renew civic and democratic participation, digital and social media have supported increased social fragmentation through the polarising effects of filter bubbles, targeted advertising, as well as emotionally targeted “fake news” and misinformation. To address these issues, a broader understanding of the relationship between trust, media consumption, and the formation of citizens’ political opinions is required. In particular, the relationship between trust and distrust should be clarified to identify which levels are conducive to the stability and fairness of social relations and governance as well as the thriving of citizens. Factors contributing to and affecting trust in governance at various levels, including transparency and accountability, should also be investigated. In addition, research may consider whether and under what conditions participatory practices beyond electoral participation are trust enhancing including transparent and open decision-making. The Institute of Future Media and Journalism will work closely with the applicant to write and submit the application to the Irish Research Council. Those interested in applying through FuJo should contact Dr Eileen Culloty (eileen.culloty@dcu.ie) before 1 November with details of their PhD, research interests, and proposal outline. Conditions: The applicant must have either graduated or have been certified as having fulfilled all the requirements for the award of a doctoral degree, including a viva/thesis defence, within the five-year period between 31 March 2013 and 31 March 2018. For more information see the Irish Research Counci website. The Institute for Future Media and Journalism is located within the School of Communications at Dublin City University. Dublin City University is a young, dynamic and ambitious university with a distinctive mission to transform lives and societies through education, research and innovation. 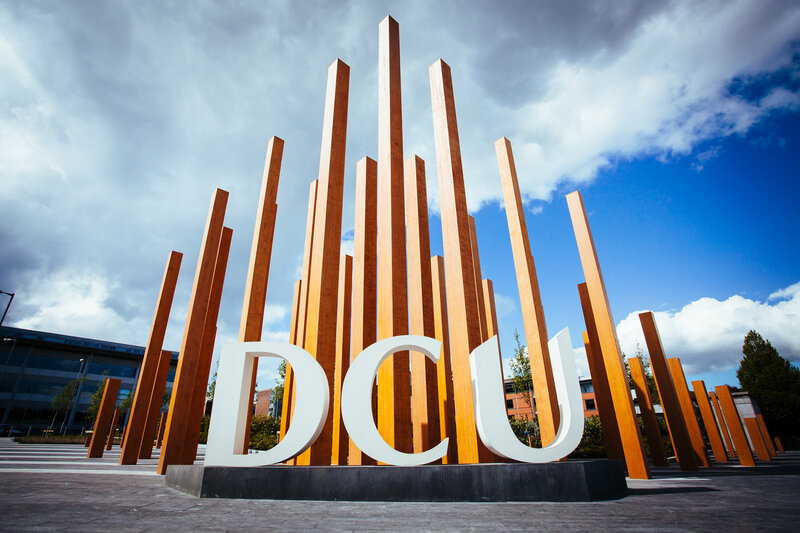 DCU is recognised nationally and internationally as a centre of academic excellence with over 16,000 students. It is in the Top 100 Universities under 50 globally. Next Is Media Literacy The Answer To ‘Fake News’?